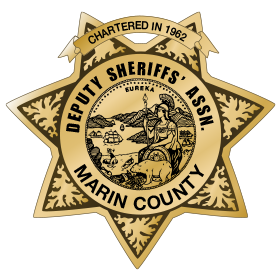 Sergeant Matt Stott has worked for the Marin County Sheriff’s Office for 18 years and is currently assigned as the adult crime detective Sergeant. He has worked custody, courts, patrol and investigations as both a deputy and a Sergeant. He has held specialty positions as an operator and team leader of our Special Response Team. He has also participated on the Honor Guard as both a deputy and now as a Team Leader.